Scheme will culminate in five performances of work developed by the three musicians. The Dún Laoghaire-Rathdown County Council has announced songwriter Susan McKeown and pianist Conor Linehan as their Musicians-in-Residence for 2018 in a scheme managed by Music Network. They have announced an additional residency for emerging sound artist and composer Craig Cox. The residencies provide space and opportunity to develop new work to be performed at the dlr LexIcon Studio and Library later this year. The Musicians-in-Residence will also create a regular online video diary of their work to allow the public to see their work as it develops. 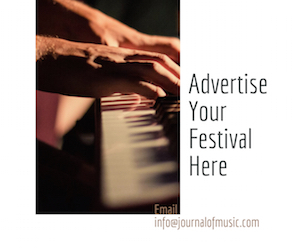 Past participants of the scheme include musician/composer Sebastian Adams, baroque music ensemble The Eidola Trio with Malachy Robinson, Eamon Sweeney and Anita Vedres, and jazz drummer Matthew Jacobson. 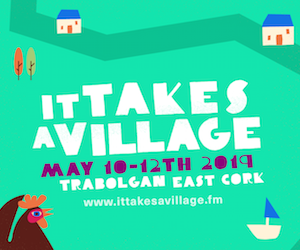 Susan McKeown is a Grammy Award-winning folk singer-songwriter who will work with collaborators Ger Kiely (guitar) and Trevor Hutchinson (double bass) on a series of songs about her experience as a woman living in Dún Laoghaire-Rathdown. The series will beperformed in concerts on 29 July and 6 September. 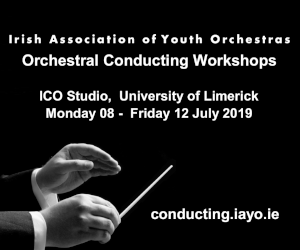 Composer and pianist Conor Linehan’s work includes a work in progress titled Madame Violante’s Commodious Booth and a piece for piano and dancer (performed by Emma O’Kane) based on Ravel’s Le Tombeau de Couperin, to be performed on 16 September. Linehan will be joined by violinist Oonagh Keogh for a second concert on 30 September, featuring a new piece about growing up in Blackrock in the 70s and 80s. Craig Cox’s work as part of the residency will focus on a new work inspired by and incorporating the sounds of the area, performed by violin and electronics. He will be joined by collaborators Aoife Hammond (guitar), Sebastian Jezzi (jazz drummer) and spatial music composers Nikki Sheth and Aurelie Ferriere for a concert on 13 September. 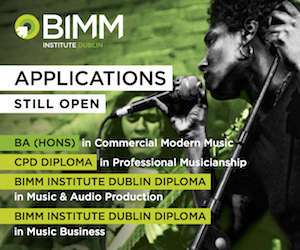 For more information about the residency programme, visit www.musicnetwork.ie. 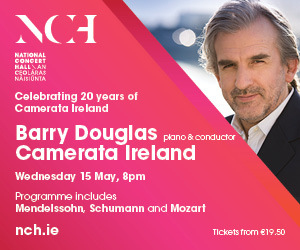 All concerts as part of the scheme take place at the dlr LexIcon in Dún Laoghaire and are free entry.